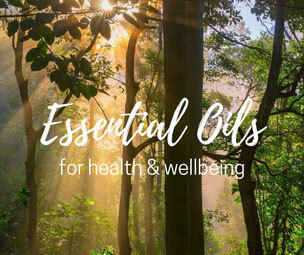 If you'd like to know more about the many health-giving benefits of Essential Oils, join one of my informal but informative workshops or book a 1-2-1 phone consultation with me at a time to suit you. As with all my work and sharings, these sessions are tailored to the group and your needs, exploring how dōTERRA essential oils can provide healthy natural alternatives to pharmaceuticals or simply suffering through. Happy sniffing, gorgeous smells and smiles guaranteed! I’ll also share why I love them, the impact they’ve had on my life, my family's lives and others I know. Plus how to buy your oils so you get the best value and freebies. Most of all it will be informal, informative and fun, with a cuppa, laughter and a small group of like minded souls.